Who's excited for next weeks long holiday weekend?!? I am! Yes I am already thinking about it, because that means a week from now I will be gearing up for a much needed long weekend, which includes celebrating our 2nd wedding anniversary! 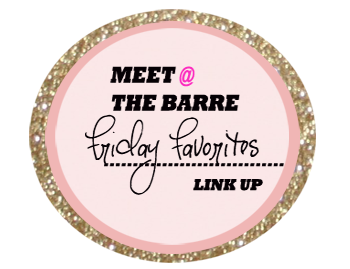 Sometimes I sit down to write my Friday post and can't believe enough days have gone by since the last one to actually warrant a new post. Ok not sometimes, pretty much all of the time! Everything just needs to slow down, seriously. Here's a few highlights of what I can remember of my week so far. 1| Saturday night I got to watch my best friend get back on the competition floor again, making her debut with her new partner, and they killed it! I'm so glad I got to be there and watch her shine and do what she loves to do! 2| For the first time in longer than I can possibly remember Martin and I did nothing on Sunday. Absolutely nothing. 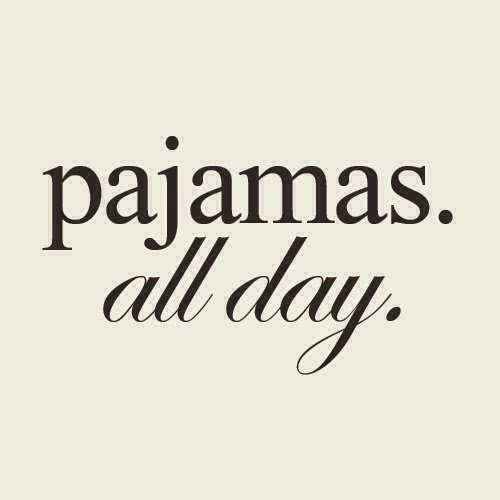 I wore my pj's all day, and we lounged around and watched TV and did nothing special at all, it was fantastic. 3| On Monday Martin and I had our first acupuncture appointment. I am glad that he is doing it with me, and I am looking forward to the benefits that it can provide, especially the fact that it can help with stress relief, because I am in some need of that! 4| I love hearing people speak about their stories, journey's, and life's experiences. How they got to what they've become. On Tuesday at work I had the opportunity to listen to a great story from a great gentleman in our company. It's funny because talks like that pull me in and I could listen forever, but put someone up their lecturing about something and I can check out so quickly. 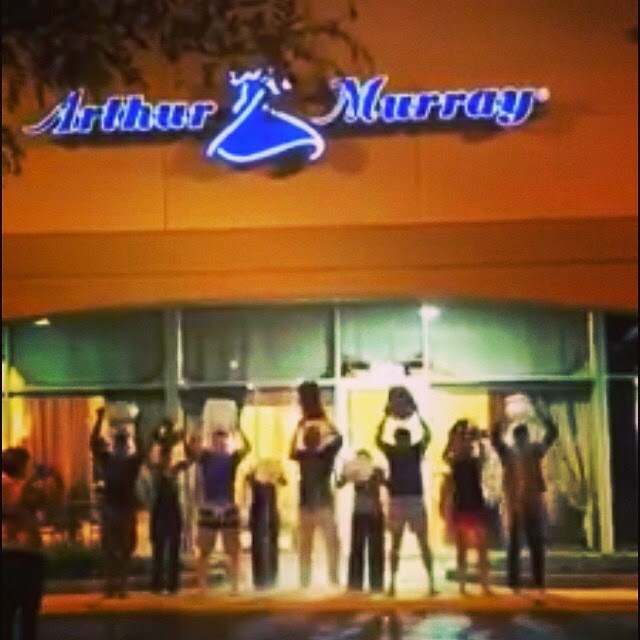 5| Last night at work we participated in the ALS ice bucket challenge. It was awesome to do it as a team! And in addition to us being crazy and dumping ice water on ourselves our studio is also going to donate $5 for every lesson taught the first week of September! How has your week been? Where ever you find yourself, and whatever kind of week you had, I hope that you have a great, enjoyable and relaxing weekend. See you next week! Lazy Sundays are fabulous...and sometimes required after you've been crazy-busy for as long as you can remember! I think I'm due for one SOON! Haha. Acupuncture can work miracles...seriously...I swear it's like magic! please keep us updated on how acupuncture goes! I absolutely love when I hear people trying acupuncture. My mom is an acupuncturist and I 100% believe in it! So cool you got to watch the competition! I always thought that would be so fun! I love how viral the ALS challenge has gone, glad we can be a part and help! Enjoy your weekend! It is so cool, but it's not bad being out there on the comp floor too! That's so cool, I am excited to see what it does for me! I hope it is! 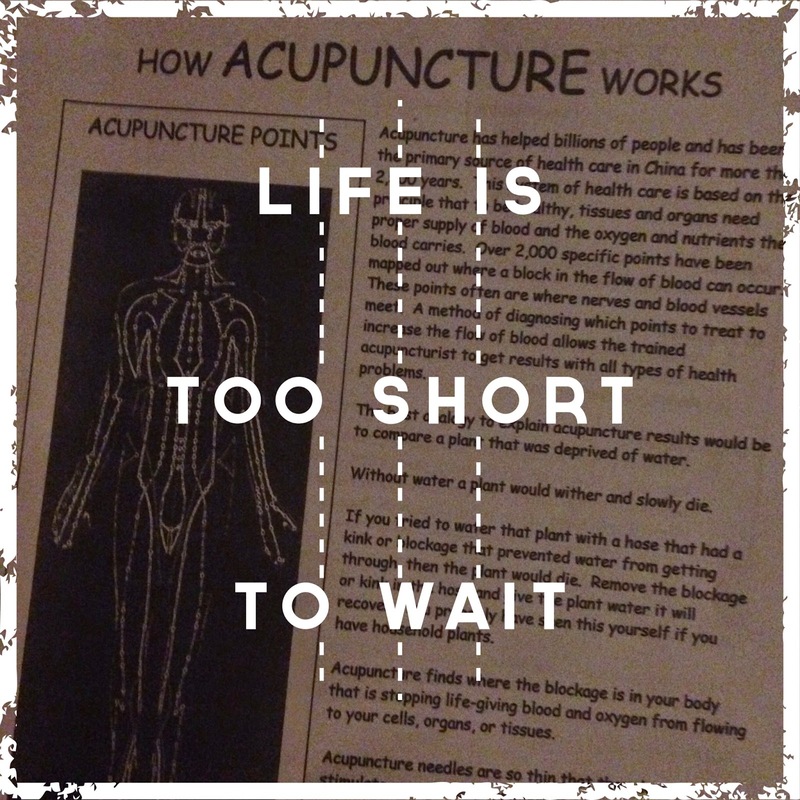 How long did it take you to see the results from the acupuncture?